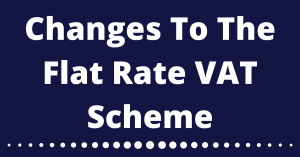 Many small businesses have learnt how to compete with large retailers without it costing them a fortune. 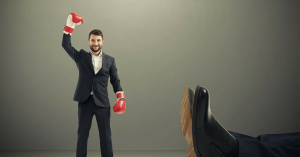 Here’s 7 things you can do to compete with the big players and win! 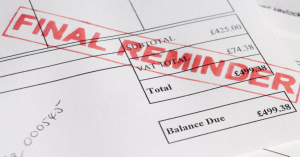 One of the biggest headaches for small business owners is clients not paying your invoices promptly. 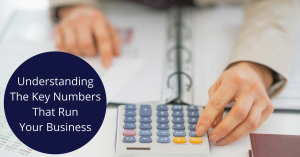 Check out these easy changes you can make to the way you approach your invoicing that will make a big difference to your cashflow. 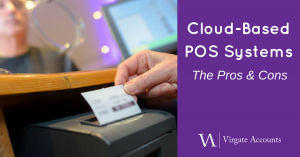 If you are considering making the switch to a cloud-based POS system – don’t rush the decision, check out these pros and cons first. 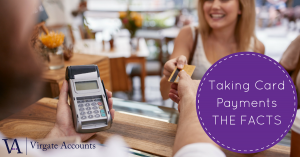 Customers will typically spend 10-30% more in shops that take cards than they will in those that take cash only. 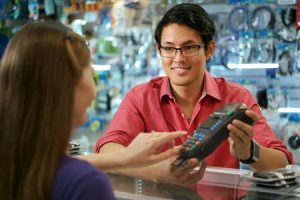 Many customers carry little or no cash so you could be losing customers by not accepting cards. 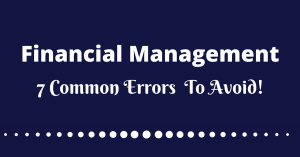 Discover the facts about taking card payments including the pitfalls to avoid. 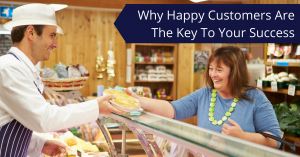 We all know that happy, regular customers are key to retail success. So, we thought we’d share some tips to make your business a place people want to be.